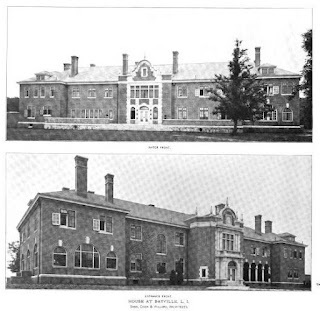 'Dunstable', the Winslow Shelby Pierce estate designed by Babb, Cook & Willard c. 1903 in Bayville. Pierce was an attorney and railroad reorganizer and was counsel for Jay Gould among many of his positions. Click HERE for more on 'Dunstable'. 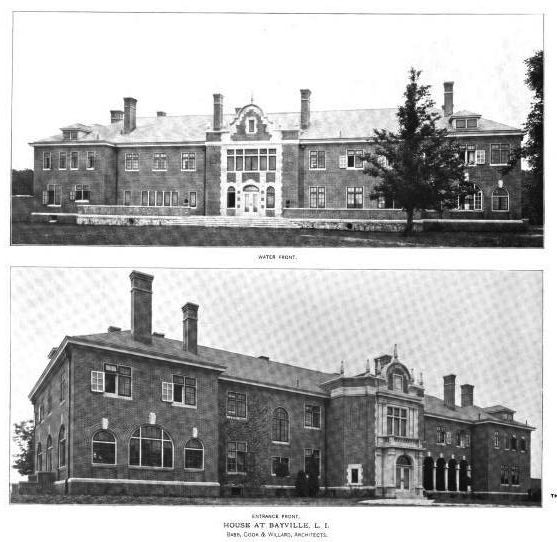 Photo from The Brickbuilder, 1903.